We love having parents and community members support our students in their learning and success. Support from the Geyserville Kiwanis, Geyserville Chamber of Commerce and Geyserville Oddfellows impacts our students in extraordinary ways. 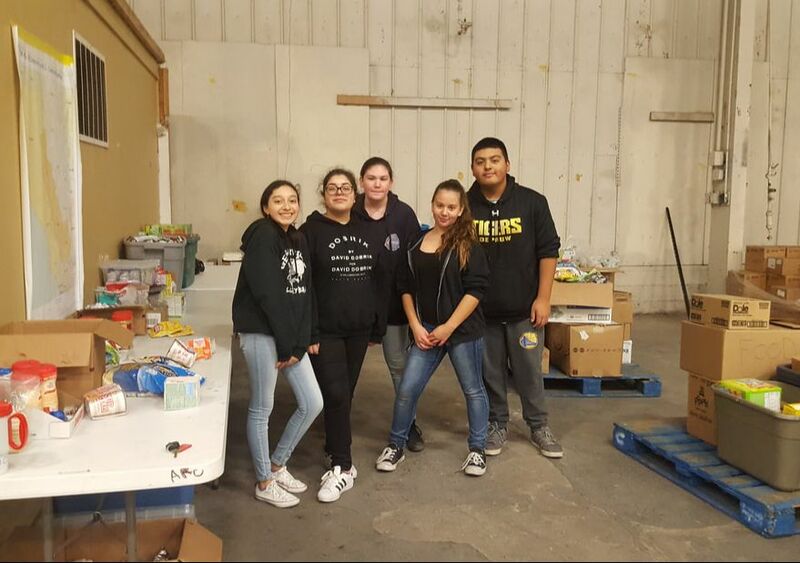 Check out the many great opportunities below for ways that you can get involved at Geyserville New Tech Academy and also help your student accomplish their community service hours. Formally known as the DELAC PArent Club, the new name of the club has changed to Semillas (Seeds). Our philosophy will focus on planting the seeds of knowledge to the families in our district that have English Learners students, weather they are current EL or have been reclassified. ​We want to help parents navigate procedures that are relevant to their students education. For example, knowing who to talk to in case there is a concern or issue. This will include verbal or written communication. We are going to be meeting every first Wednesday of the month. All are welcome. This committee is open to all parents, community members and school staff who are interested in English learner programs. The purpose of the DELAC is to advise EL services and programs offered by the district. A few of the duties include reviewing and commenting on the Master Plan for English Learners and on the district’s reclassification procedures. The overall goal of the DELAC is to improve our English learners’ acquisition of fluency in English and to help our students achieve academic success. DELAC meetings will be held 3 times a year. For more information, contact Marcy Flores at mflores@gusd.com. Please check the calendar on the GNTA website for meeting dates. The Geyserville Educational Foundation is a nonprofit community organization whose purpose is to secure and distribute contributions from individuals, corporations, and foundations to support and enhance the quality of community life through educational assistance. We work hard each year to raise funds to supplement and maintain special programs, technology updates, and field trips that would otherwise be cut due to budget constraints, as well as provide scholarships to graduating seniors. 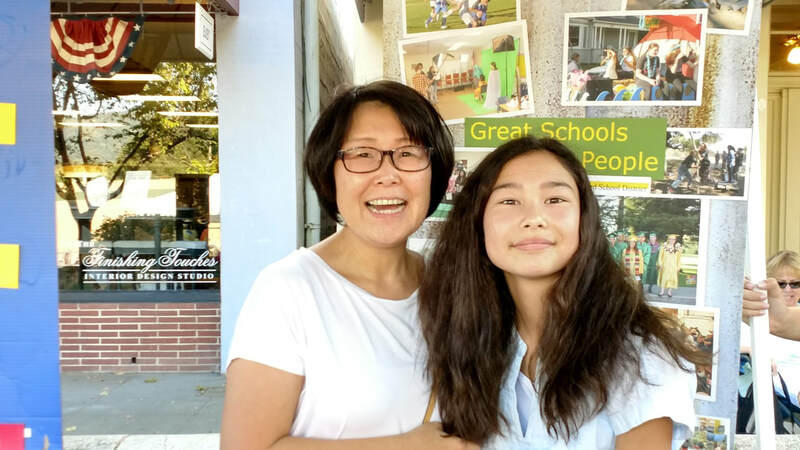 Last year, GEF grants to the Geyserville schools plus scholarships totaled more than $56,000! This was only possible thanks to the generosity of our donors. A few programs that were preiously discontinued due to the statewide budget cuts were restarted a few years ago thanks to GEF funds- namely the music program at Geyserville Elementary School as well as the fine and industrial arts programs at Geyserville New Tech Academy. Please visit our website for more information and to get involved!